Governor-elect Phil Scott continued to assemble a diverse and bipartisan administration on Thursday with the naming of three officials to his extended cabinet. 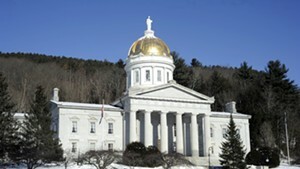 Two served under retiring Democratic governor Peter Shumlin, and one cut his teeth as an aide to Democratic U.S. Sen. Patrick Leahy (D-Vt.). Scott reappointed Louis Porter as commissioner of the Department of Fish and Wildlife, a post he has held since April 2014. 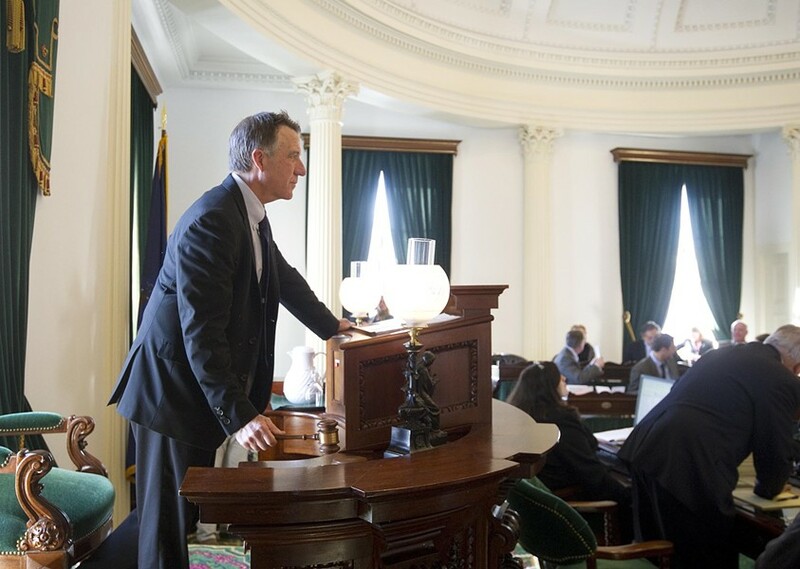 Previously, the Adamant resident served as Shumlin’s legislative liaison, the Conservation Law Foundation’s “lakekeeper” and as a Statehouse reporter for the Vermont Press Bureau. Longtime state official Bradley Ferland will serve as deputy secretary of the Agency of Administration under secretary-designate Susanne Young, Scott said. The agency has wide-ranging management and fiscal responsibilities and is generally seen as the nerve center of state government. Ferland, who has worked for the agency for more than two decades, currently serves as deputy commissioner of the Department of Finance and Management. Scott also on Thursday appointed Ted Brady, a veteran of the Obama administration and Leahy’s office, as deputy secretary of the Agency of Commerce and Community Development. He’ll report to secretary-designate Mike Schirling, a former chief of the Burlington Police Department. 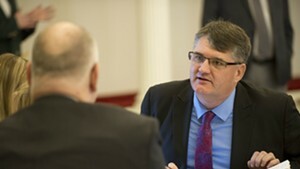 Brady has served as U.S. Department of Agriculture Rural Development state director for Vermont and New Hampshire since September 2013. Prior to that, he spent a decade with Leahy — working on the senator’s 2004 reelection campaign, in his D.C. office and finally as a field representative in his Vermont office. Late last week, Scott announced several additional hires. Those also included holdovers from the Shumlin administration. Two top officials in the incumbent governor’s Agency of Human Services will retain their posts, Scott said last Friday: Ken Schatz as commissioner of the Department for Children and Families, and Monica Hutt as commissioner of the Department of Disabilities, Aging and Independent Living. Shumlin’s secretary of transportation, Chris Cole, will become commissioner of the Department of Buildings and General Services. Martha Maksym, executive director of the United Way of Northwest Vermont, was named deputy secretary of the Agency of Human Services. She’ll serve under secretary-designate Al Gobeille, the outgoing chair of the Green Mountain Care Board. There was also a rare appointment from beyond state borders: Peter Walke will take over as deputy secretary of the Agency of Natural Resources — under secretary-designate Julie Moore. Walke currently works in the administration of New York’s Democratic governor, Andrew Cuomo, as chief of staff for that state’s Department of Environmental Conservation. Finally, Scott added three staffers to his executive office. Jaye Pershing Johnson, who has served as an assistant attorney general since 2006, will become the next governor’s chief counsel. Ethan Latour, communications director for Scott’s gubernatorial campaign, will become assistant director of policy and communications. And Tracy Delude, a member of Scott’s transition team, will become director of scheduling. Delude is a familiar face to Scott. From 1998 to 2012, she was director of administration for the Associated General Contractors of Vermont. Scott is a prominent AGC member and a past president of the group.